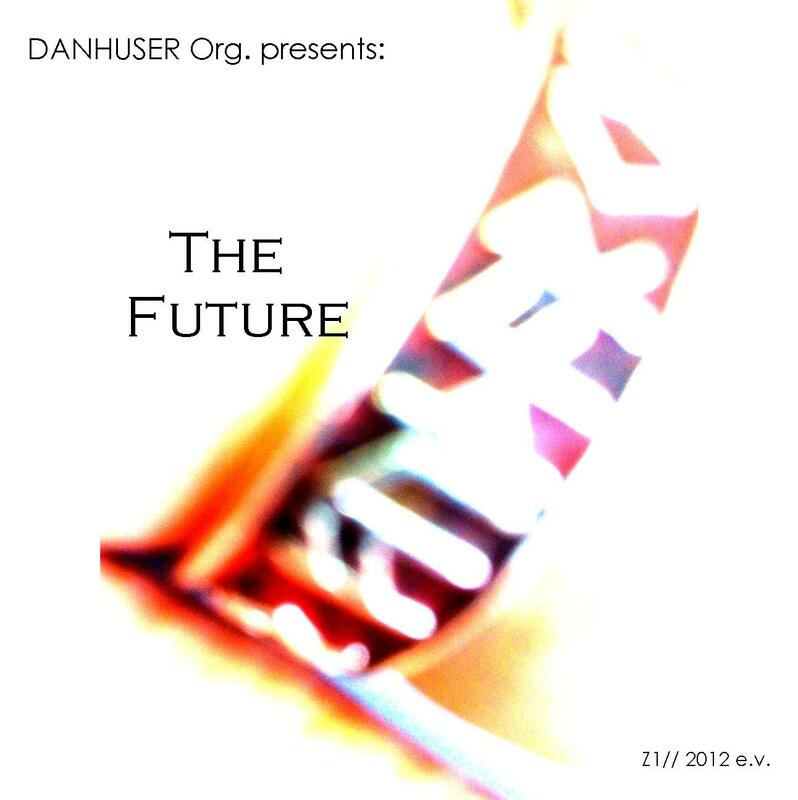 (I Have Seen) The Future – DANHUSER Org. Coming sooner than you’d wish! « MFH & zK finally in stock and ready to ship!